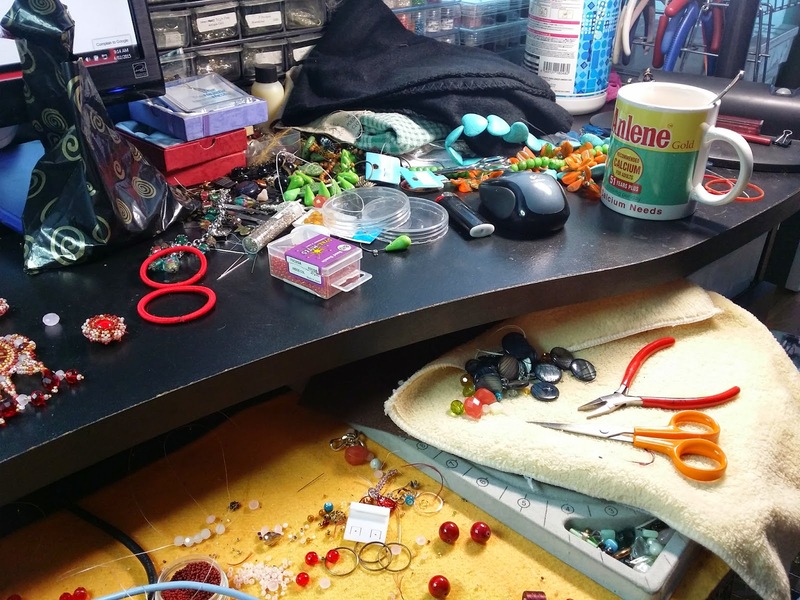 My-SECRET-Corner: Having a New Project ? February 1, 2015 ~ Good morning everyone ! 1st day of the month again. Sunday, 1st of February 2015. I had awakened to the barking of my neighbor's Husky puppy dog replacing my usual weekday alarm . But it's ok... time to get up anyways and do my normal routine of houseworks even on a Sunday ... feed my doggie ( Gabby ), wash dishes from last night, mop the floor to remove muddy paw prints, do all the laundry so on and on . Haaaayyzzz... I wonder how I could still sneak into my beadroom to update my blog LOL! It's kind of messy around here ... see what I mean ? Awwwwwww ... decisions to make on new projects for competition. 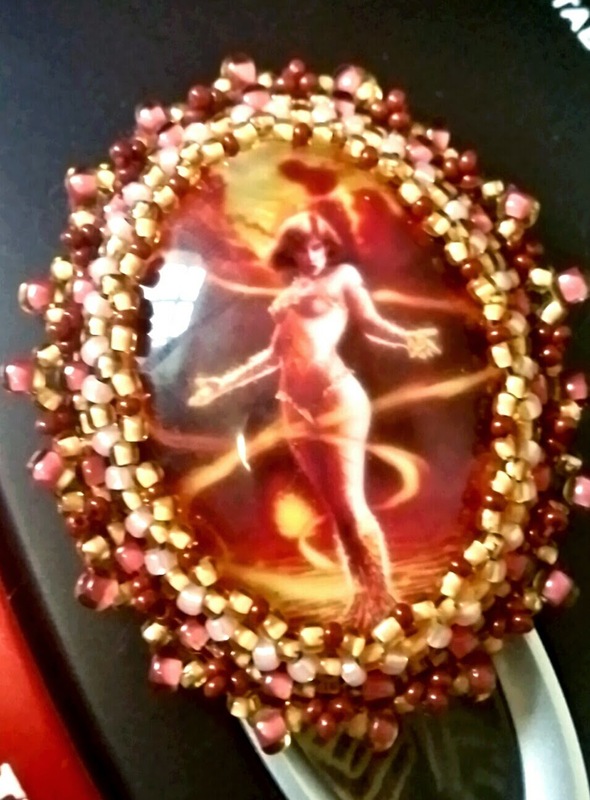 Yup... you heard me ... now I am in the mood to compete again for the upcoming Fire Mountain Gems Seed Bead Contest 2015 ( Wish me luck again please ! ). But first, I need to sort out and clear this table top to have some space for my new project. Then later, I do my house chores of course. My goal for this month of February 2015 is to come up with a new design . I'm sure you're about to ask, A new one again ? I would gladly reply ...Yes, Something that would kind of stand out from the rest. Unique will be the perfect word to describe it. But then, I will have to provide lots of patience and time making it for sure. Loads of patience to tolerate the many times the beading needle is gonna poke my poor fingers. I often get hit by needles while I am beading. 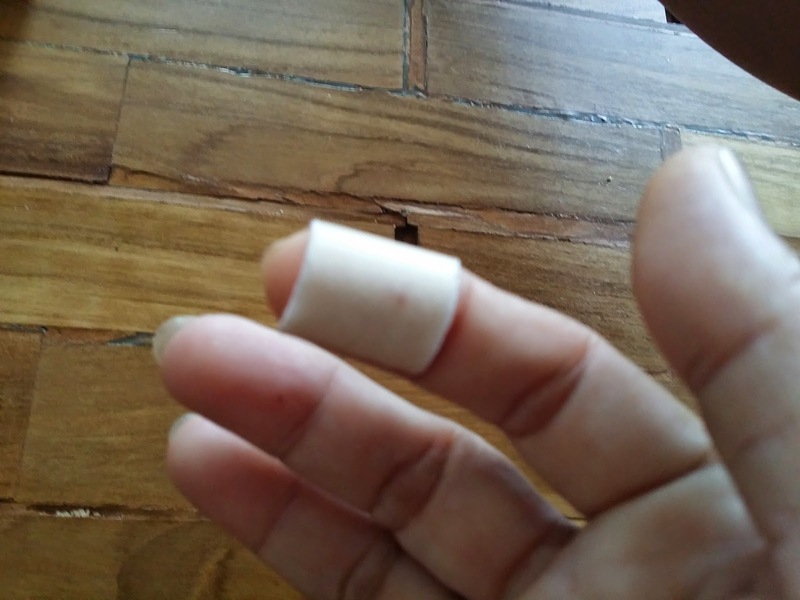 One particular time about 3 years ago, I was hit in my nerve that my finger got a feeling of being electrified everytime I moved it and it lasted for about 6 months. I feared and thought it would never go back to normal again. It really hurts and it affected my beading for quite a while. Luckily, my finger got over the pain and is now working as good as ever. So now, I always take care with needle works and never force the needle again if it won't pass thru the bead anymore. Experience had taught me to be more observant and careful nowadays. 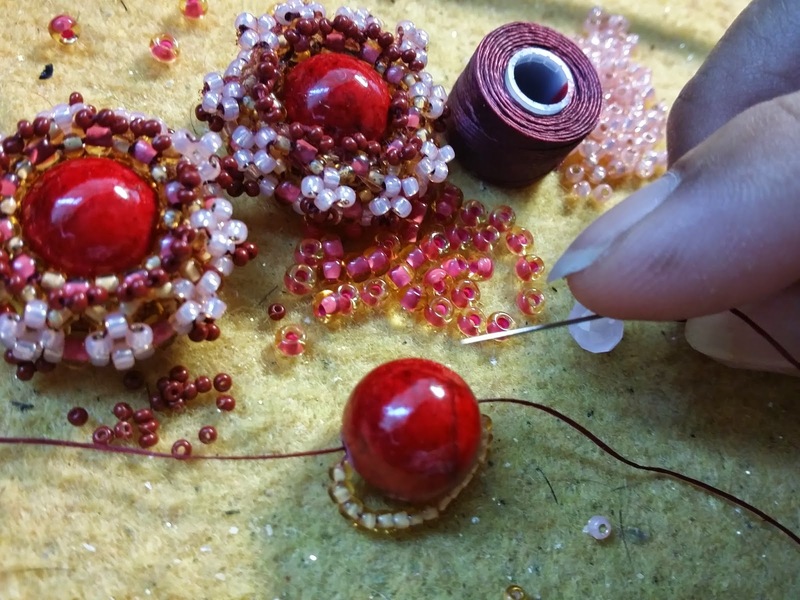 I make use of a beading needle in almost all my beading projects except when I do wiring. Size 12 beading needle is my favorite one coz it is very flexible and it can pass through to just anything. 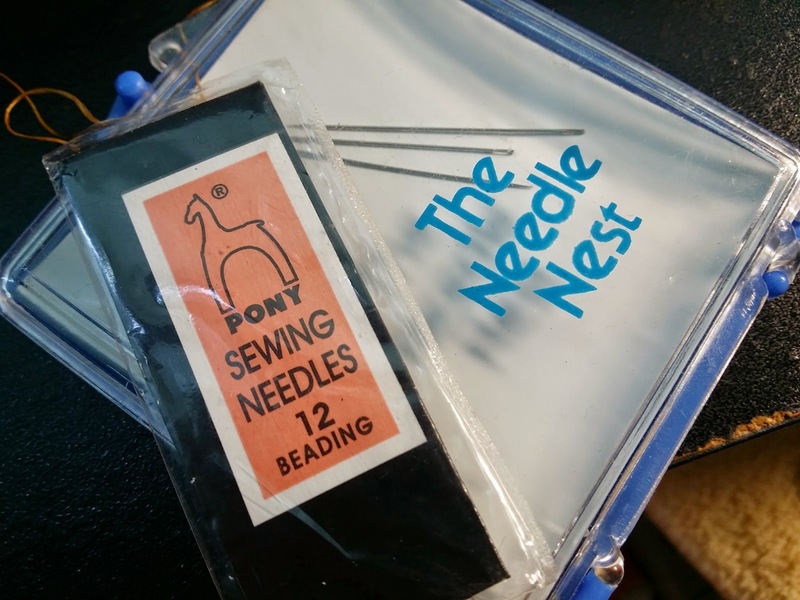 The "PONY" brand is good and sold in a pack of 12 pieces for as cheap as Php45 -50/ pack in the Philippines.A Very good 2.25" long quality needle for seed beads 11/0, 15/0, 18/0 and pearls with fine holes. I buy loads of them everytime I come home to Manila. It's a very good size thin stainless steel needles that is very flexible to go even thru curves but it bends easily after going through the beads several times. It looses its form after a while and I always have to straighten it with a flat pliers.Another flaw I find with this needle is, the hole is quite small so I spent so much time trying to get the thread through the hole. I need a threader to direct the thread into the needle hole just to make it easier. But still, despite of its flaws, it's my best tool when it comes to beadworks. I just keep a bunch of them ready in my Needle Nest in case I break or disformed the one I was using. So problem solved... easy ! As you can see I just don't easily give up on anything ..especially when I'm having a new project , obviously ! By the way, check out some real good discounts happening nowadays to some of the most reliable beading sources online.